Cedar, dried nutmeg, sour cherries, blueberries, citrus and spices. Medium to full body and blue fruit that’s well wrapped up in firm tannins and driven acidity. A dusting of bittersweet chocolate coats the black cherry and blueberry fruit in this firmly structured red. Bitter almond and earth accents chime in on the dry finish. 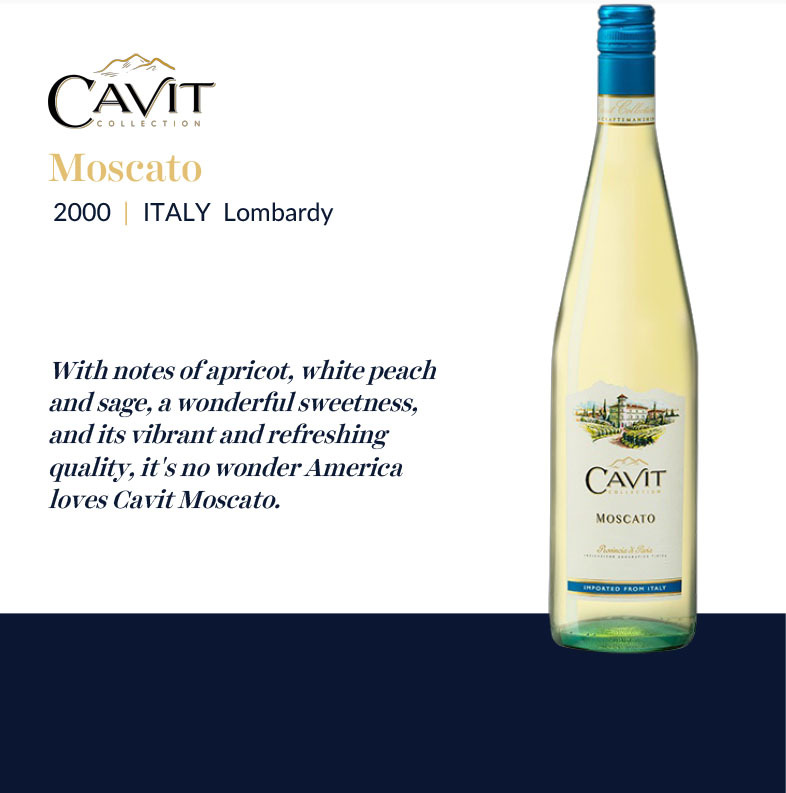 A light-bodied, fruity style, sporting cherry, strawberry and floral notes. Firms up on the finish, yet this remains an easygoing red, with moderate length. Drink now. Subtle spice and black cherry aromas and flavors with dark chocolate undertones. Medium to full body, chewy tannins and a bright finish. Linear brightness to this wine. Very well done for the vintage. Drink now. Tilled soil, ripe plum, blue iris and a whiff of spice come together on the nose. 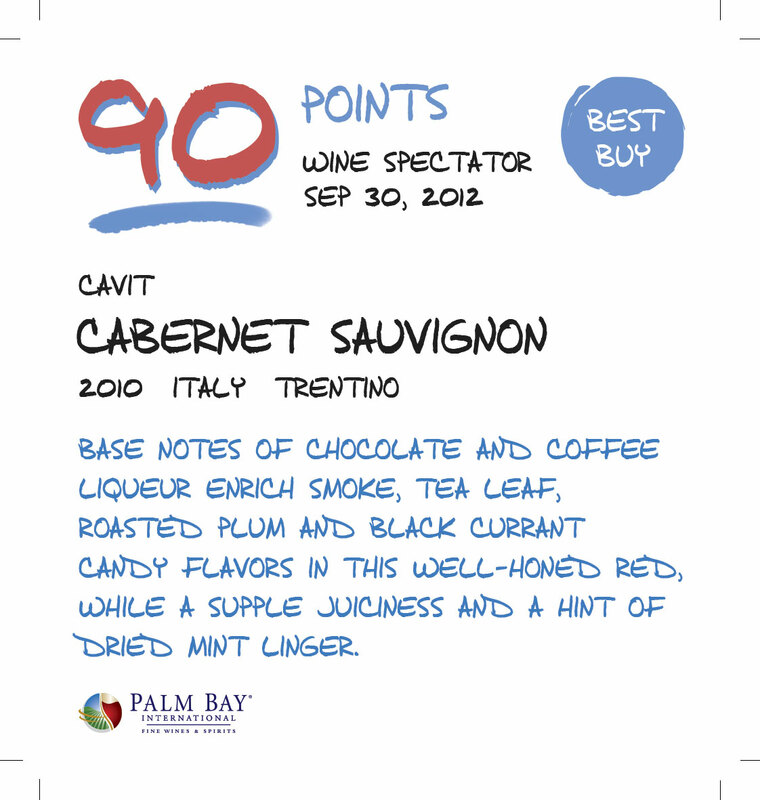 The vibrant, juicy palate offers a ripe wild cherry, crushed raspberry, mocha and clove alongside fine-grained tannins. Drink through 2018. The candied cherry, kirsch, leather and earth flavors are buoyed by vibrant acidity. Falls short of outstanding on the finish. Drink now through 2019. The 2013 Chianti Classico Famiglia Zingarelli opens to bright cherry fruit and simple berry nuances that are backed by light shadings of spice, toasted almond and licorice. It shows a velvety character and moderate density on the close. This is starting to mellow, with plum, cherry, spice and woodsy aromas and flavors. Rich and well-balanced, with dense, integrate tannins and a fresh, long finish. Best from 2018 through 2026. This offers upfront aromas of wild cherry, violet and cinnamon. The palate shows ripe red cherry, overripe strawberry and spice notes in a simple, unfettered style. This will work perfectly with pasta with meat sauces or dense tomato soups. A blend of 90% Sangiovese and 10% Colorino, this opens with aromas of underbush, toasted oak, blackberry and grilled herb. On the firm palate, notes of espresso, clove and aniseed accent a core of dried black cherry while assertive tannins provide the framework. Last year, this wine was a Riserva (now it is a Gran Selezione). The 2012 Chianti Classico Gran Selezione Riserva di Fizzano shows ample fullness and ripeness with dark cherry and spice aromas that are both compelling and generous. This wine shows a good sense of lightness and balance. It is easy to drink and approachable, but it also offers bigger structure to pair with succulent meat dishes. A classic pasta wine (probably best with fettuccine in meat sauce), this Chianti Classico offers bright acidity and a bouquet redolent of wild berries, cherries, leather and subtle spices. The 2010 Chianti Classico is juicy, fleshy and delicious. Succulent red cherries, licorice, tobacco and leather are some of the notes that flow from this rich, deep Chianti Classico. This is a terrific effort from Rocca delle Macie, and a great value as well. Youthful and bright, this shows the lean, bright side of the Famiglia Zingarelli line. You can really taste those Sangiovese characteristics thanks to lively tones of wild berry, raspberry, blue flower, wild mushroom and subtle spice. That zesty acidity makes the wine perfect for cheesy pasta or lasagna. A burst of cherry and plum flavors highlights this red, whose firm structure and earth and mineral elements keep it solidly in a traditional style. Ripe berry and plum aromas are followed by a medium body, with fine tannins and a fresh finish. Supple and well-balanced; crowd-pleasing berry flavors. This bright, ruby and garnet-colored Chianti Classico offers integrated acidity and finely polished tannins backed by a pretty bouquet of fresh berry aromas. Bright, cherry-rich... Recommended with Chicken Scarpariello. ... reveals plenty of density in its smokiness, red cherries and tobacco. All of the elements come together nicely in this mid-weight Chianti Classico. The finish is round, harmonious and inviting... Listed among Italy's Finest Values. This is a classic interpretation of Chianti Classico with bright aromas of small berry fruit, raspberry and blue flower. But there's also a modern touch as well that comes off aromatically as spice and new leather.